Are you a college student?? Then you must need best activity planner, fun and social apps to use in your day to day life. The life of a student is the best ever experience where you have a few tensions but still, you are full of joy and enthusiasm to have fun and do something new every day. When we used to be the school we wanted to go to Colleges and now the time has arrived but we want to go back to the school. This is because of the pressure of work and assignments that you need to prepare. With keeping all the needs of a college student life and their basic requirements we have created a list of best apps that you should in your College life. 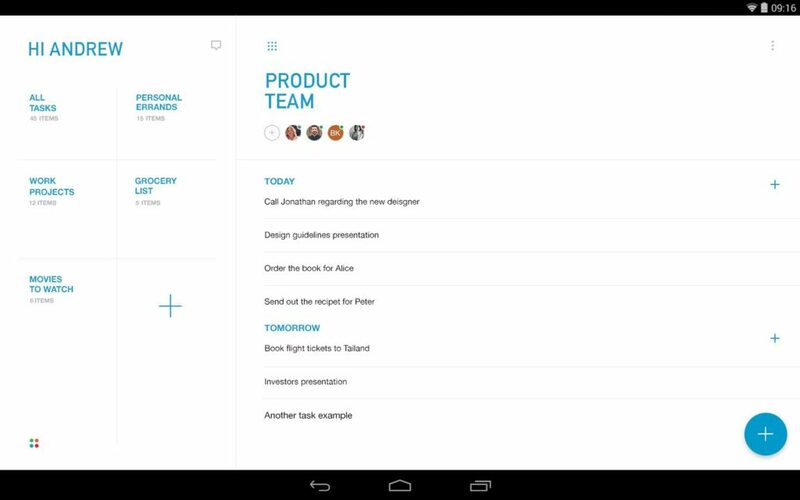 This is one of the most popular apps for to-do list used by College students for creating a to-do list of their work. When you have got a lot of work then you might be in a condition of forgetting some things at times. Instead of remembering each and every task just create a list of items in this app and tick mark them as soon as you are done. You can either use it with touch or control it with your voice. Also, you can use the app to sync other devices connected to the phone, so that you would be reminded easily. Not only this, you can also add a widget to your home screen to access it quickly. No matter whatever language you speak or write and you are looking to translate some sentence or phrase from one language to another this app would help you a lot. You can easily translate from more than 75 languages with more than 1500 glossaries. After using this app you won’t need to be in trouble again to translate into any type of foreign or national language. In this way, you can even be your own teacher for learning some language and find the definition of any phrase or word!! You probably would have a lot of pdf files and images of the notes that are very useful and helpful in your exam days. But your device’s storage might get full or it would be annoying for you. 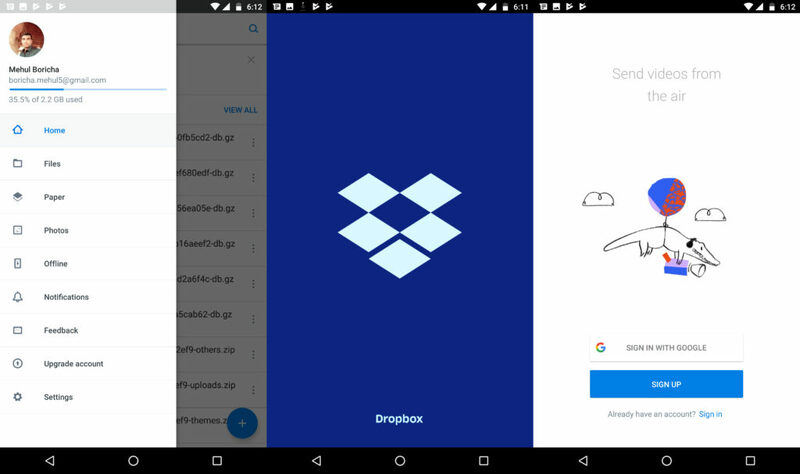 In case something goes wrong with your device or it gets stolen you still will have access to your notes by saving them to the cloud of DropBox. You can save every file like images, videos and pdf files and access them later with ease. The only thing you will need is the Internet Connection. Store your files in DropBox and share it with your friends quickly and easily. So, We can also include Dropbox in the list of useful android apps. Ever felt uncomfortable or annoying while alone on a road on a dark night or even campus of your college? This app will keep you safe!! You can stay safe by adding 6 most loyal contacts of yours in the list, to connect with them wherever and whenever. 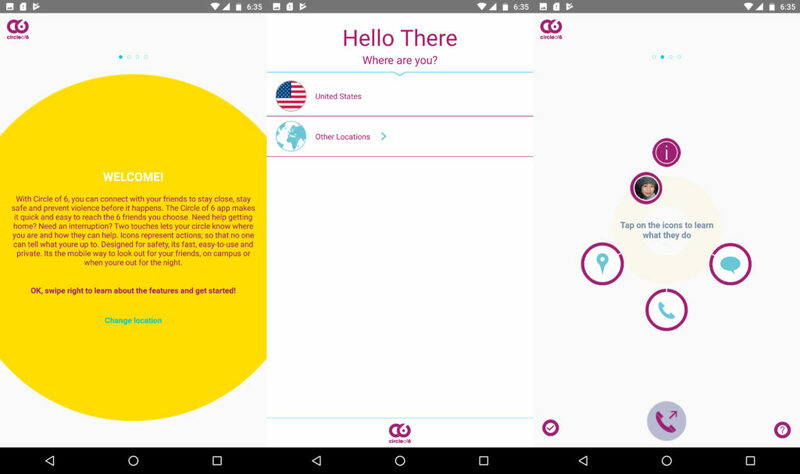 Using the pre-programmed feature of “come and get me” message with your GPS location will easily send your information to those contacts and they can reach as soon as possible and help you. Also, you can connect with local or national emergency numbers of ambulance, police, etc. in case of any critical situation. In this way, you can be safe!! How can we forget one of the most scaring subjects of all times, Mathematics? You would probably be the Math student because Medical students don’t search for things like this on the Internet. Jokes apart, this would be very helpful when you are stuck in solving some problem and trying hard to find the right answer. 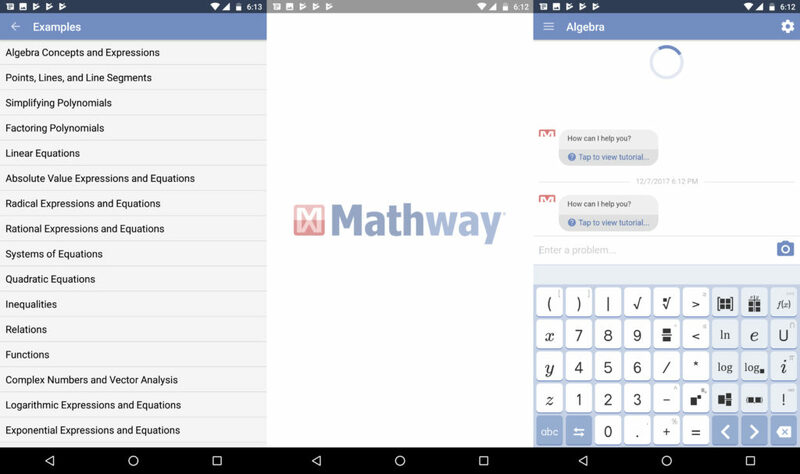 The Mathway app will guide you step by step while you search for Algebra, Geometry, Trigonometry, etc. 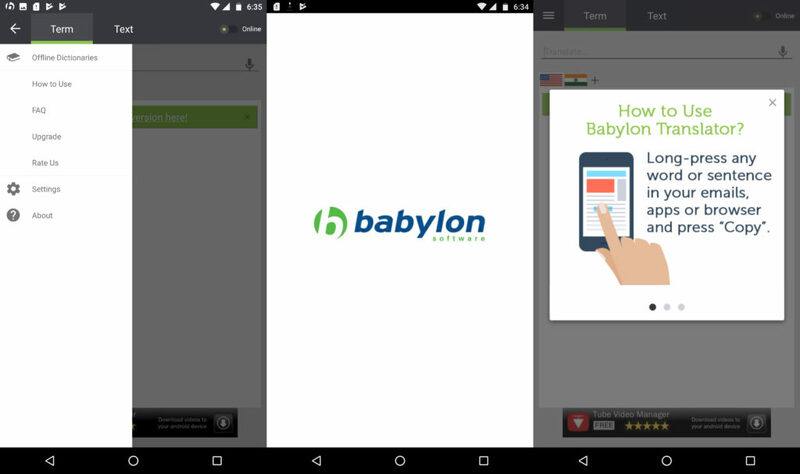 Just enter your task into the app and see if it is the right way in which you did it. It has all the formulas and diagrams of the majority of Theorems and Formulae of Mathematics so you won’t regret this app. You may be the student of any stream but all of you face some problems in your school or college lives. So we have selected some that prove to be very useful in your college life. These apps will help you while you study and complete your college assignments, to manage time and in many ways. You can check out Pro-Papers Essay Writing Service if you are struggling with writing an essay. They will be glad to help you out! We hope you liked an article on the best apps for college students. Have a look at all those apps and try them. Do let us know about your personal experience with these apps & recommend us other useful apps in the comment section below. We will update this guide time to time. Aakash Patel is passionate blogger from Gujarat, India. He loves to write about Blogging, SEO, and Technology related stuff. He is also running SEO, Blogging related blog called betterinfoview. This article is written by Guest Writer. Guest Writer bio is generally attached at the end of the article. For more information, contact us directly. Amazing article!! i specially like the Any Do app which is very useful for college students like us to maintain daily activities of ours, thanks a lot for giving these important app list and recently i have came across this article which gives important list of apps for successful careers, i hope you will like it too.thank you.